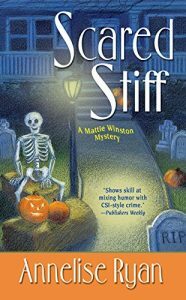 I started the Jane Hawk series with the second book and have read the third one as well. With the fourth, and final, book in the series due to come out in May, I decided this was the right time to back up and read the first book. I’m glad that I did. While I didn’t need the book to jump right in, it did give me the background that I had to gleam as I went along in books 2 and 3. Daniel Pitt is a fairly new barrister and is somewhat shadowed by his famous father (Sir Thomas Pitt). Daniel wants to do his best and not have to resort to relying on his father. He is making his way at his new firm with the knowledge that he was hired because of his family and not just his own reputation. This puts Daniel is a place of working very hard to do whatever is put in front of him no matter if it is to his taste or not. 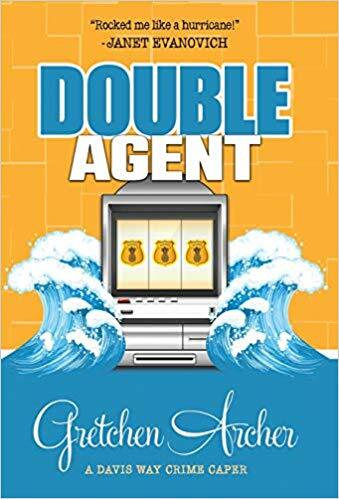 His new brother-in-law arrives from the United States with a tale that puts Daniel on the spot in asking his boss to take on the case that is related to it. He does, but he assigns it to Daniel, who would prefer that anyone else take it on. 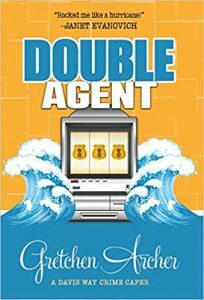 Still, he follows the clues, which seem to lead back to his client and yet, Daniel must defend him. 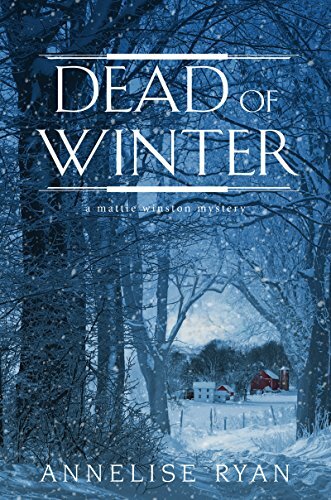 This is the eighth book in a series of mysteries by Gretchen Archer. I started with book 4 but have recently gone back and read the first books in the series. 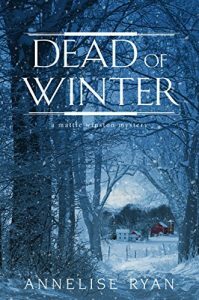 I have kept up to date with the ensuing books and wanted a better understanding of how the characters came to be who and where they are in the series. Aggie DeLucci is Ellison Russell’s housekeeper. 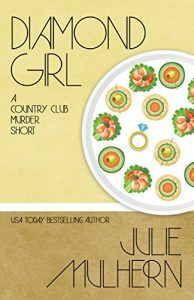 She came aboard after a series of unusual murders that were plaguing her new employer. 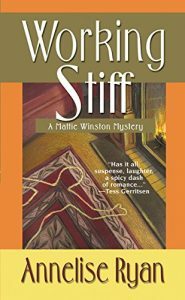 It helped that Aggie had previously been an assistant private detective whose husband (a detective) passed away years ago. Aggie was put in place by Hunter Tafft, Ellison’s lawyer and would-be boyfriend. Aggie keeps house but also keeps an eye on Ellison and her daughter. Simply put, she’s the type of friend you would call if you needed to hide a body. 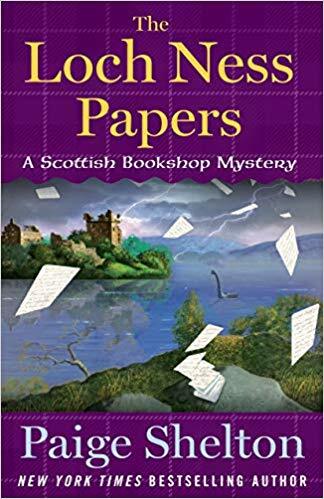 I’ve read other books by Elly Griffiths and those have been fairly straightforward mysteries and were novels in a series. 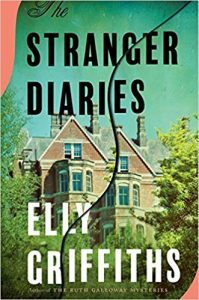 With “The Stranger Diaries”, the book may be stand-alone or it may be the beginning of a series involving the police in this small town. In either case, the story is more than a mystery. 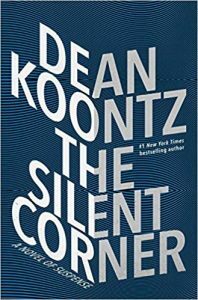 It has elements of supernatural (very, very slight) and, more importantly, it is a study in human behavior. How people interact with each other and how they truly think about the other when they are alone with their diary. This is a series that I have been reading out of order. So far, before this book, I have read #7 and then #1. After reading this book, I’ll be reading the rest of the books. However, I highly suggest reading the books in order as the author gives spoilers in this book for early books in the series. I solved the issue by skipping the paragraphs that dealt with earlier whodunnits. 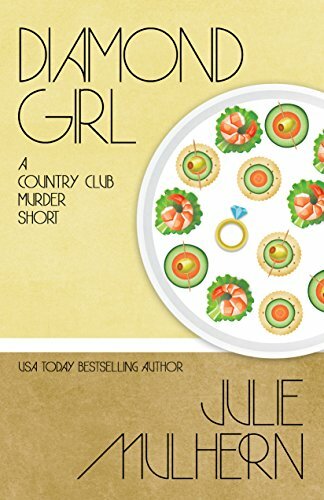 The dialog and characters are funny as are a lot of the happenings. What is not funny and is dealt with seriously is the subject of human trafficking and the grief of those who are victims of it. I first read this book years ago as a teenager. I read it again about ten years ago. I recently gave away all of my old paperback books as my pulmonologist told me digital books were my future. When I went looking to find some of my old favorites on my Kindle, I came across Mary Stewart. 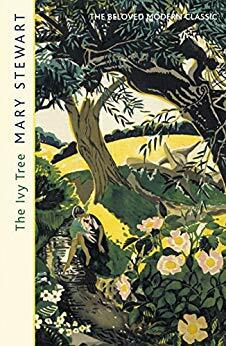 I purchased a number of her books and the first one I re-read was “The Ivy Tree”. I started this series by reading book number 7. 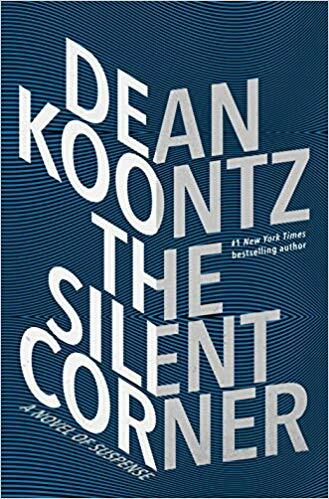 I enjoyed it thoroughly but realized that I wanted to start the series at the beginning. 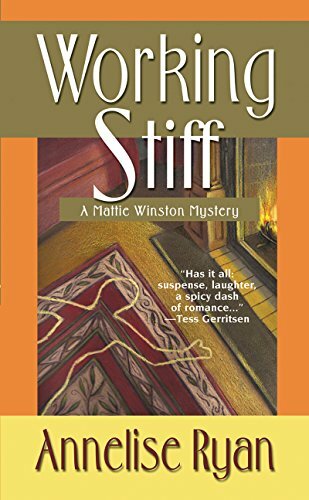 “Working Stiff” is the first book in the Mattie Winston series. Mattie has just discovered that her husband isn’t the man that she thought he was. Unfortunately, what woke her up was an incident that happened at work. She was so uncomfortable with her co-workers talking about her (she was an OR nurse and her husband a surgeon), that she quit her job and found a new one. The new job is as an assistant to the medical examiner. The work is somewhat close to what she was used to but in many ways, worlds apart.